PALM BEACH, FL. (January 26, 2017) — Over 60 guests enjoyed a beautiful evening at Provident Fine Art’s Grand Opening event held at 125 Worth Avenue in Palm Beach. The guests were able to enjoy specialty drinks and view a selection of pieces specializing in original American & European paintings, watercolors, drawings and sculptures from the 17th through 21st century. Provident Jewelry is proud to bring its fine art collection to Palm Beach. We look forward to this new opportunity to bring another form of luxury to Palm Beach while maintaining the same quality and exceptional taste that embodies Provident Jewelry. 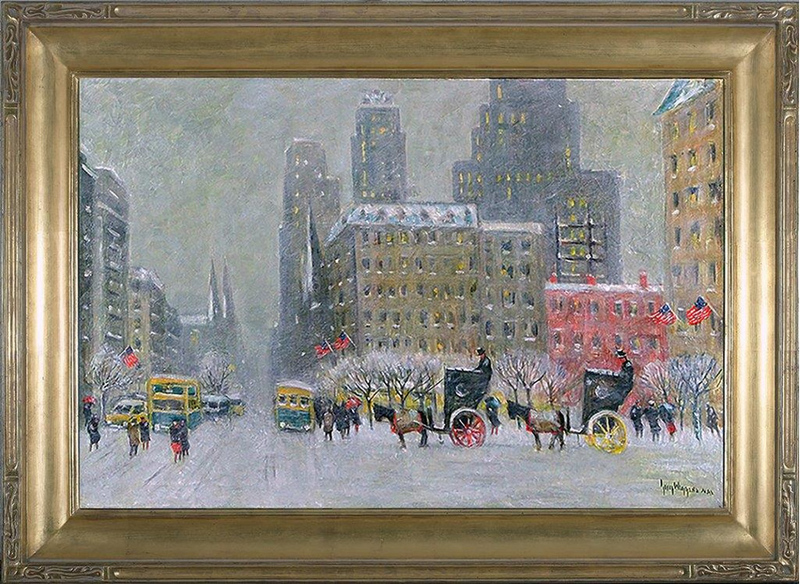 Our focus is primarily exquisite works from the 19th & 20th Century, French & American Impressionism, Post Impressionism, Modernism and Contemporary, with the consistent standard of uncompromising quality throughout. With more than 20 years of experience, Shawn David is the perfect fit to oversee this new venture for Provident as Gallery Director. Our mission for Provident Fine Art is one of unwavering dedication to our clients as we provide them with an asset that yields dividends in beauty every day while growing discreetly in value. We are always interested in purchasing high quality works of art.